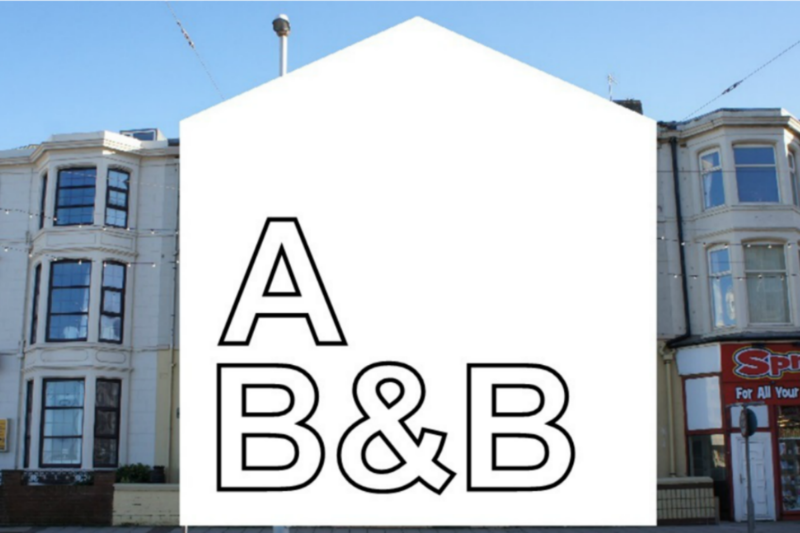 A B&B are looking for proposals from artists or collectives to design and implement work for the external facades of the property. This new façade will be a key recognisable feature for all guests looking for A B&B. We want an inspiring and engaging façade and we are not being overly prescriptive about what form we see this commission taking. We are interested in receiving proposals across all mediums, from installation and visual art to architecture, design, light and sound.